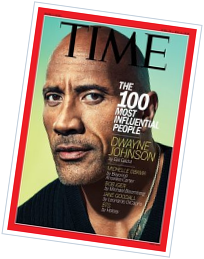 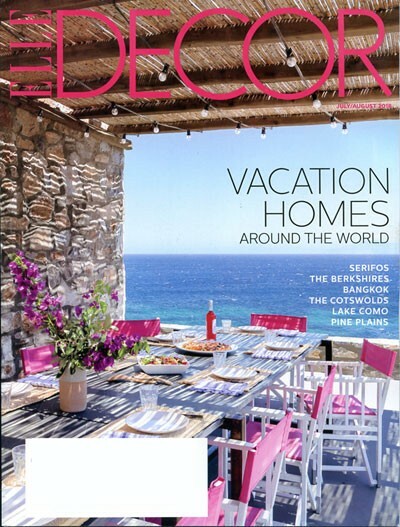 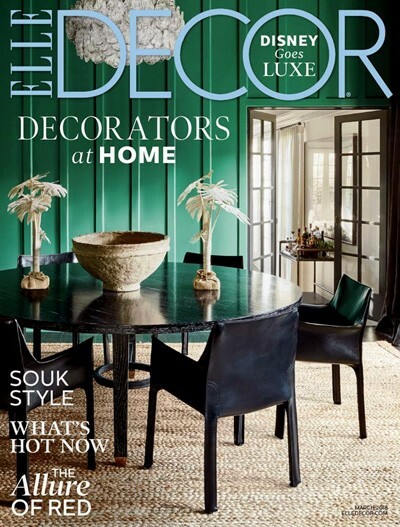 Elle Decor Magazine is the home design magazine with an international flair. 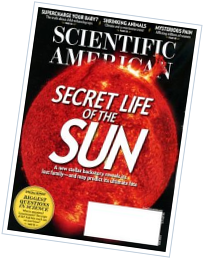 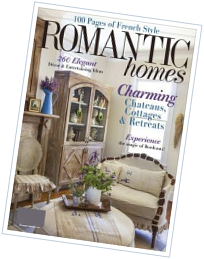 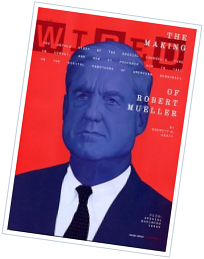 Each issue presents articles on furniture, architecture, and decorative accessories to make your home a unique showplace. 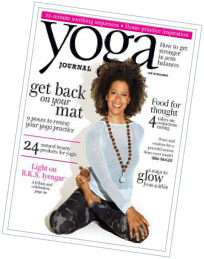 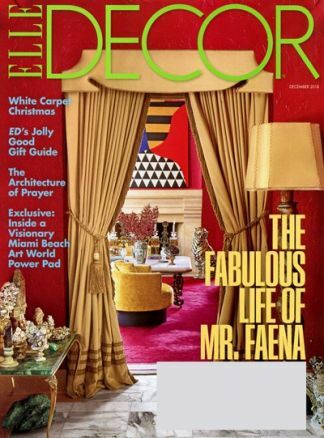 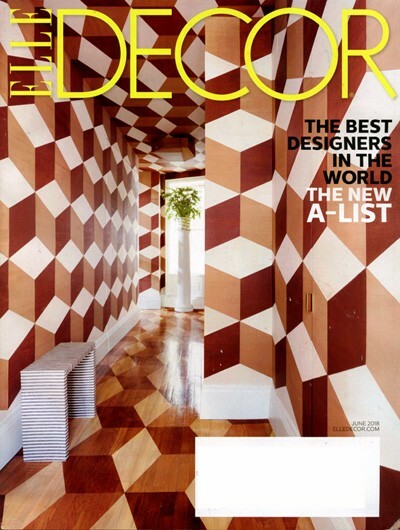 Also included in Elle Decor Magazine are profiles and interviews with today's most respected decorators and artisans.